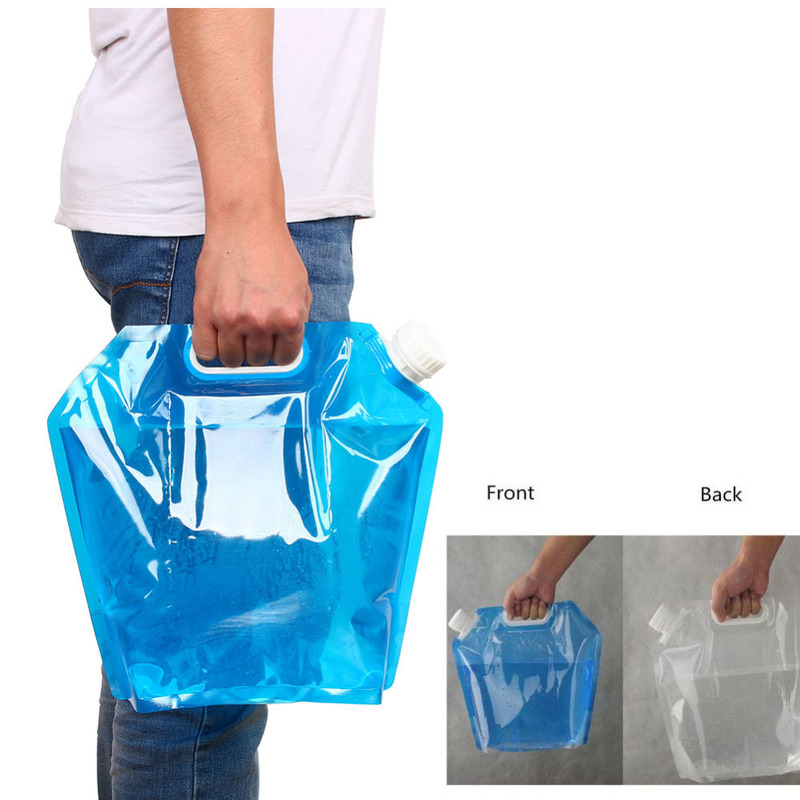 5L/10L Folding Water Bag With Free Worldwide Shipping! looks good, delivered super fast! Thanks! this works so good for camping or hunting stands. I already buy smaller one from seller but my friend take it because it is so good to use. I now thinks that it would be good to just carry in truck in case radiator over heats in summer. I mean to order more. 2 weeks to come to me to! Fast delivery! Missing tracking. Polite seller! Come for a month. seemingly normal canister, convenient to take with you, a lot of places will not take (ordered 5l). the capacity and integrity is not checked. Very satisfied very compact and convenient, 3 march served, volume is really correct. Order came quickly. the quality is good. the whole package. comfortable. Took 2 pcs. 5 l. it's in the mail, the track in Russia is not monitored. everything is great. I recommend seller!